Are you a freelancer, contractor or sole trader looking for the best online accountancy services? Check the following list of recommended companies. 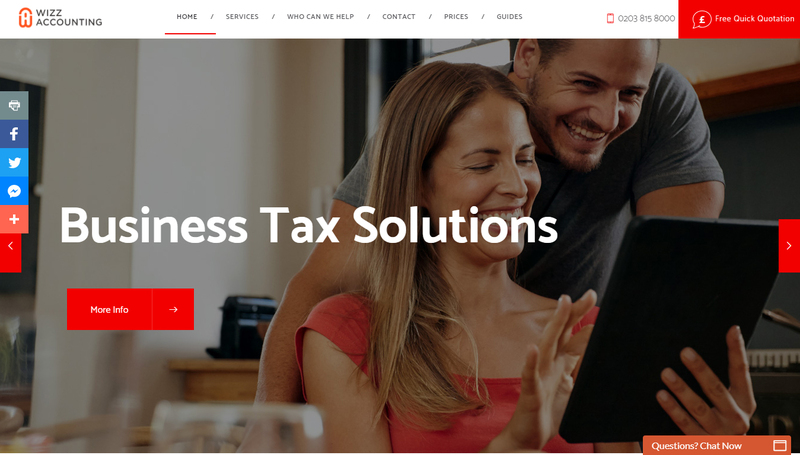 WizzAccounting is a popular online accountancy company based in London, offering low-cost accounting and bookkeeping services nationwide. 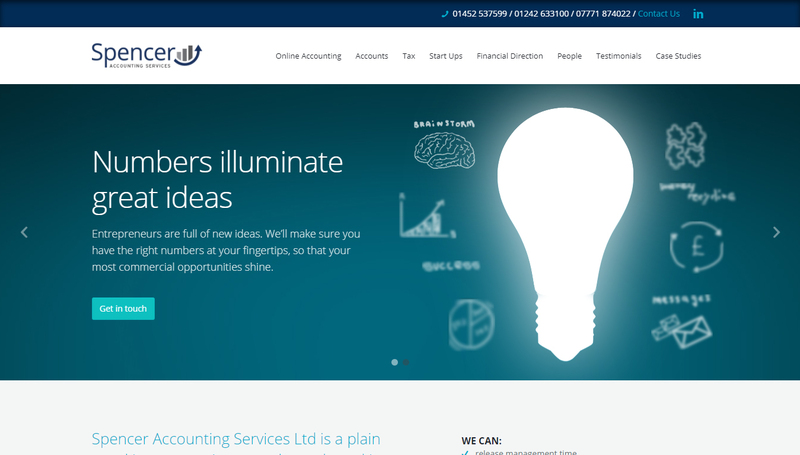 They have a team of accredited accountants that can help you be on top of your finances. No matter whether you are a small business, contractor, freelancer or sole trader they have the expertise and experience you need. Get your annual accounts done professionally on time. Bookkeeping, tax returns and much more. They also have a chat facility on their website which is very handy for instant answers. 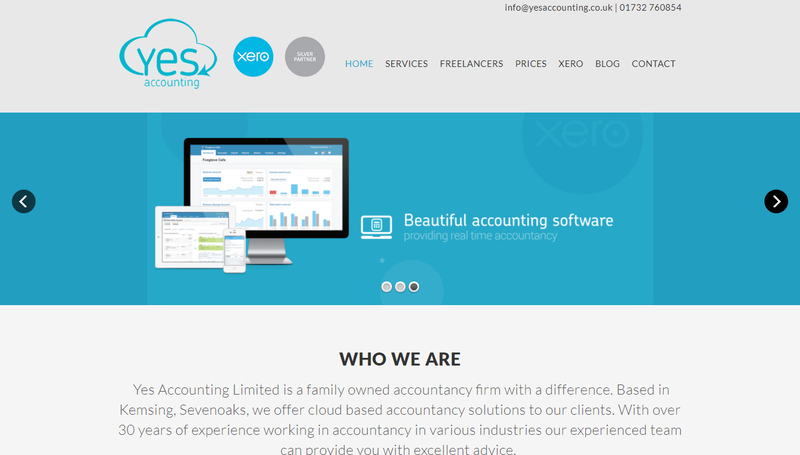 Accounting firm in Sevenoaks. Specialising in accounting and integration for small businesses and individual’s tax. Ultimate Accountancy can handle tax and accountancy compliance for contractors, freelancers and small businesses. They also give advice to be more tax efficient. 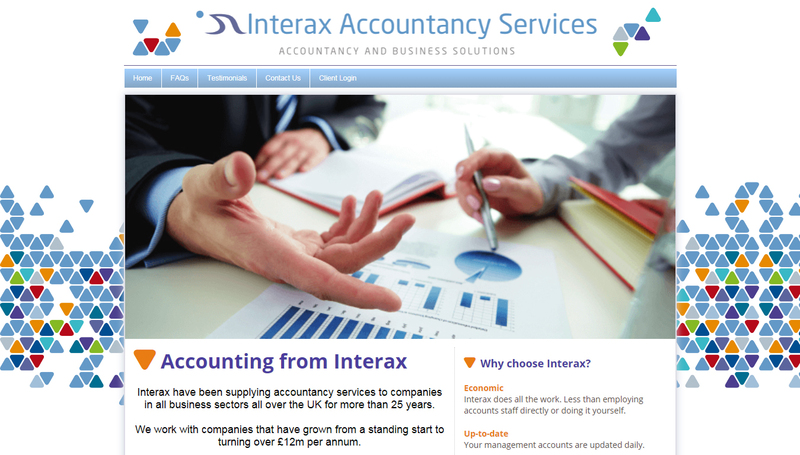 Interax provides bookkeeping and accountancy services to construction, property management, media publishing, hospitality type businesses. 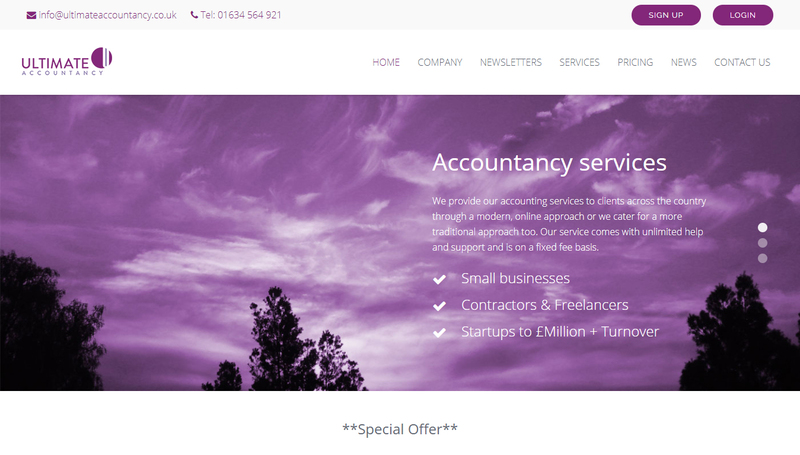 Accountancy firm offering online accounting, accounts, tax and financial advice to small and medium-sized businesses. Thinking of .BIZ for your Online Business?